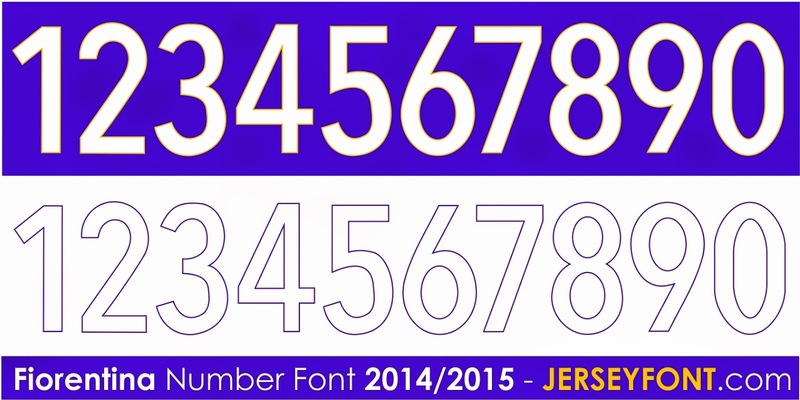 There you go, Chelsea UCL font from Adidas. A little bit late maybe. Ive made them soon because I have a feeling that they wont stay till the end in CL. Hehehe. Use it for non commercial purpose. 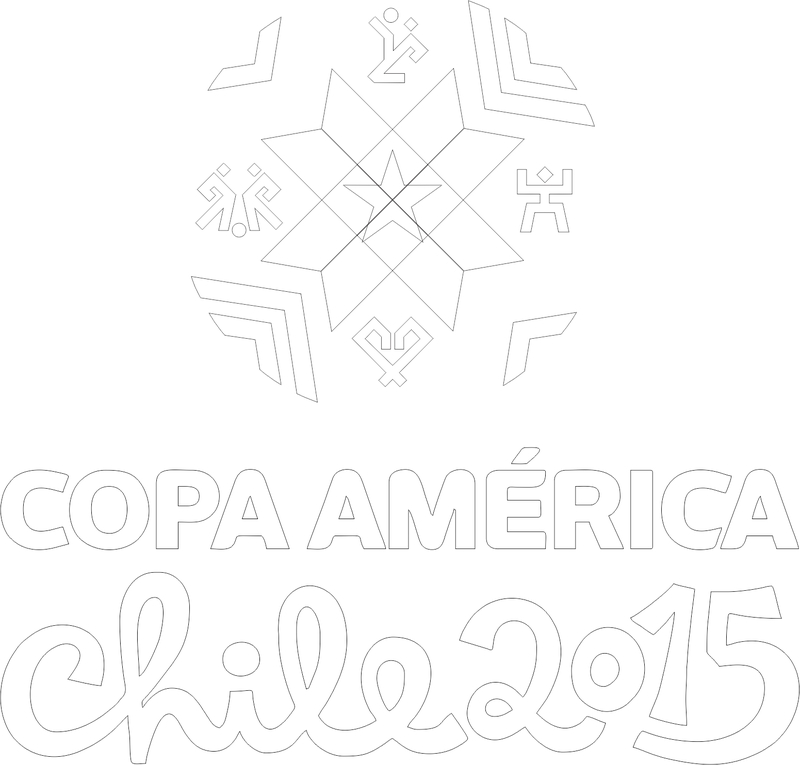 Enjoy and dont forget to donate if you want more fonts. 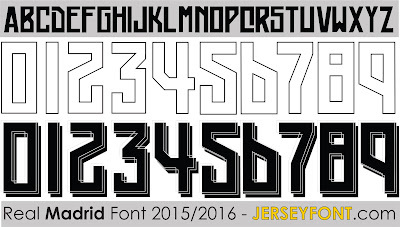 Here I give you Nike Manchester City UCL font for this season. Theyre currently qualified for knock out stage. Wish the luck for them. Use it for non commercial only please. Hi, long time no post. Im back after a long..long holiday in my country:D. Ill start my comeback with Il Bianconeri. Juventus start a new season campaign with change their apparel sponsor to Adidas, their first jersey design looks good and elegant in my opinion. 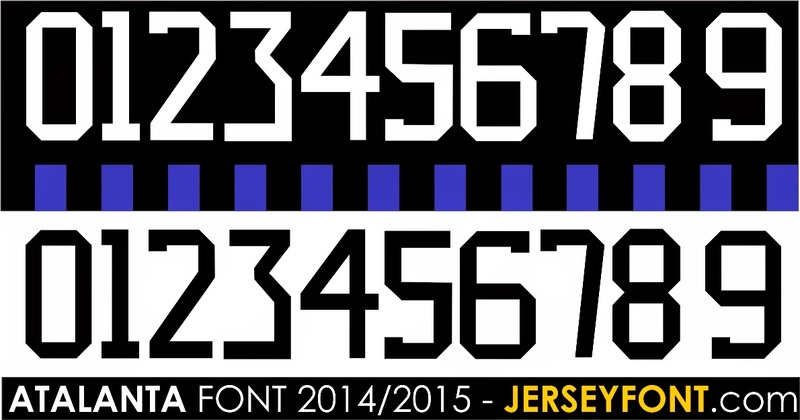 Here I give you Juventus font for 2015/2016 season. 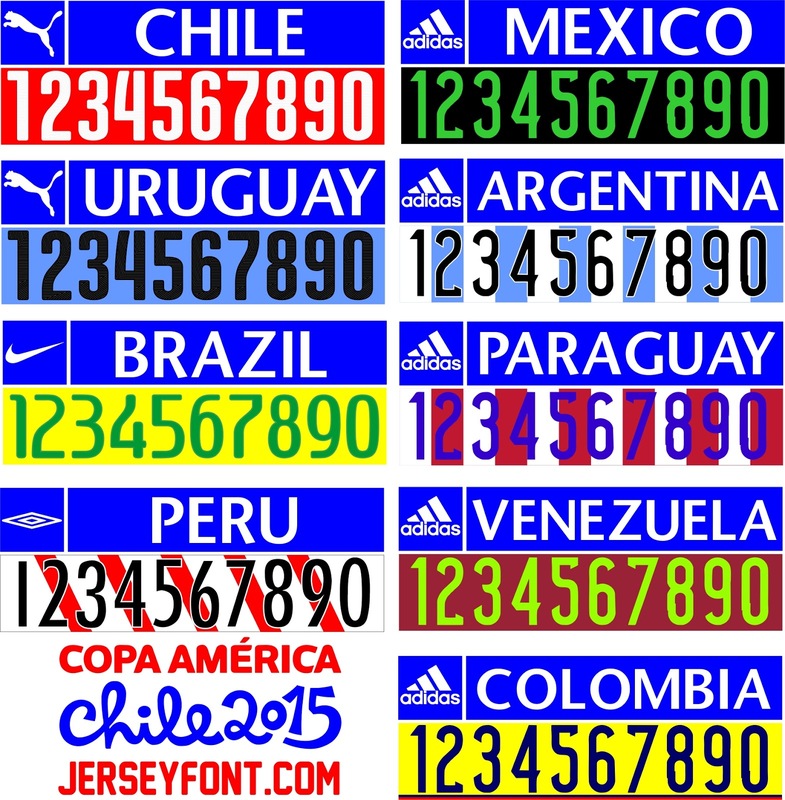 Only number and no ttf. Use it for commercial purpose only. 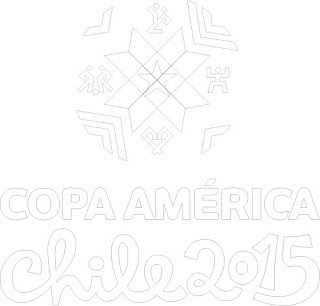 Credit goes to Adidas. 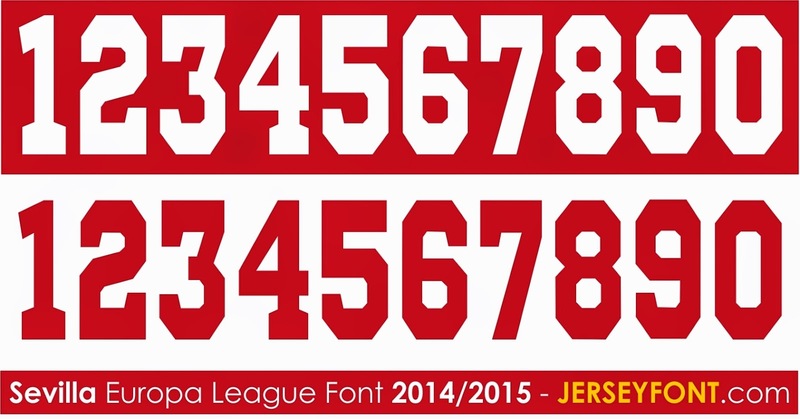 Puma made a new font for Arsenal's trip on Europe next season. Unfortunately, I will not provide detail on their number. So modify it by yourself. Enjoy. No comment for this club. Use it for non commercial purpose only please. Here I give you an illustrator file of AS Monaco Champions League by Nike. 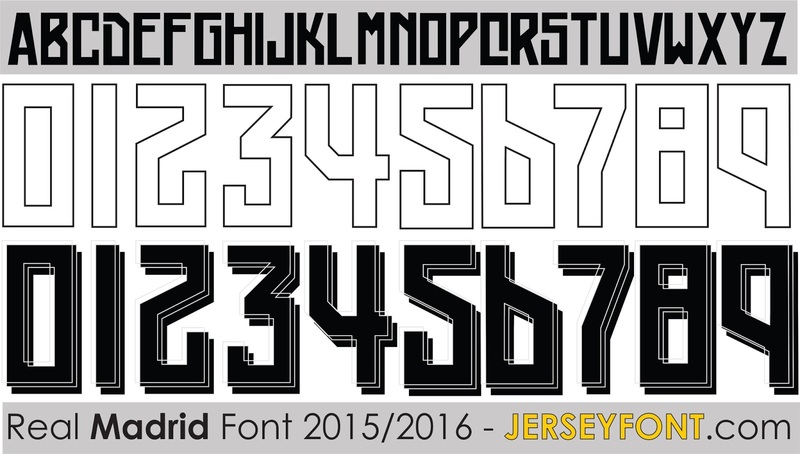 They use this font only on UEFA CL this season. They made a great appearance on CL competition. Currently they are on quarter final facing Serie A champion, Juventus. Use it for non commercial only please. 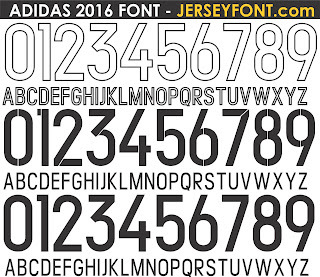 Hi guys, here I give you the Major League Soccer Font 2015 in illustrator file. 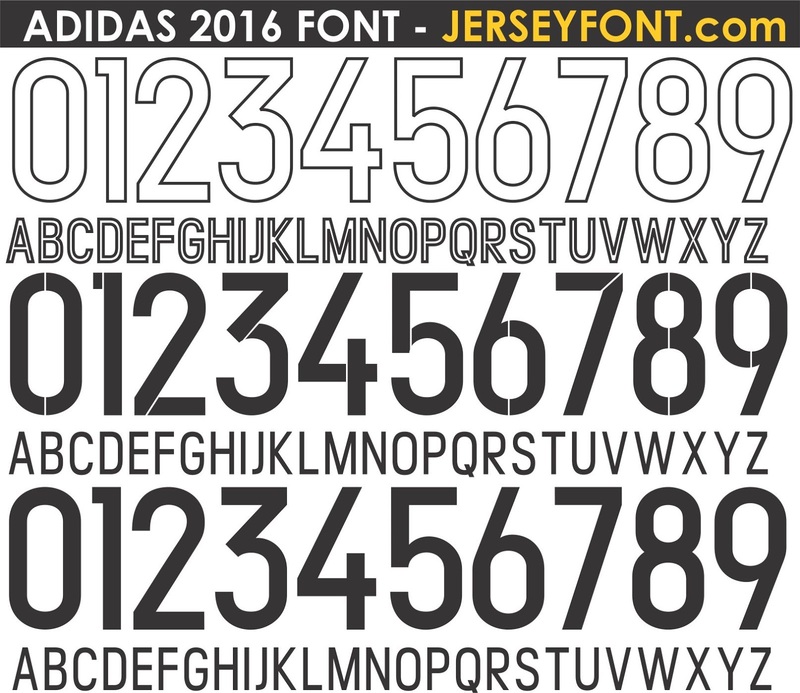 It created by Adidas and fyi all of MLS club's apparel is Adidas. Chicago Fire, Colorado Rapids, Columbus Crew, D.C United, Fc Dallas, Houston Dynamo, La Galaxy, Montreal Impact, New England Revolution, New York City Fc, New York Red Bulls, Orlando City Sc, Philadelphia Union, Portland Timbers, Real Salt Lake, San Jose Earthquakes, Seattle Sounders Fc, Sporting Kansas City, Toronto Fc, Vancouver Whitecaps Fc use this font. 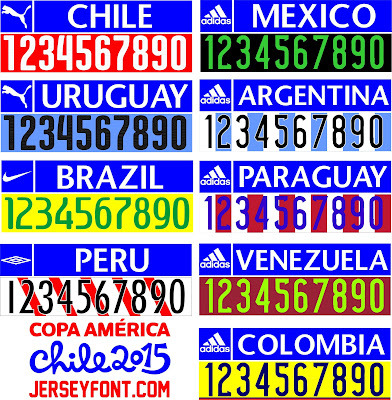 David Villa, Kaka already use this font and Liverpool legend, Steven Gerrard will use this number too. Use them wisely and for non commercial purpose only please.